How much is Cole Swindell Worth? Cole Swindell Net Worth: Cole Swindell is an American country music songwriter and recording artist who has a net worth of $3 million. 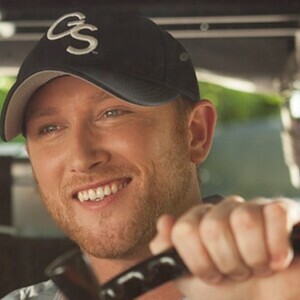 Cole Swindell was born in Glenville, Georgia in June 1983. He is best known for his 2013 hit single "Chillin' It". Cole majored in marketing at Georgia Southern University. He sold merchandise for Luke Bryan from 2007 to 2010 before signing a publishing deal with Sony/ATV Music Publishing. Cole has written songs for Craig Campbell, Luke Bryan, Thomas Rhett, and Scotty McCreery. 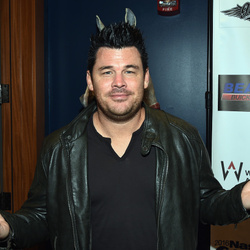 He co-wrote "This is How We Roll" with Luke Bryan for Florida Georgia Line. Swindell's 2013 single "Chillin' It" was certified Platinum and reached #1 on the US Country chart and #2 on the US Country Airplay chart. The single also hit #5 on the Canadian country chart and hit #28 on the Billboard Hot 100. His self-titled debut studio album was released in February 2014 on Warner Bros. Nashville records. The album reached #2 on the US Country, #3 on the Billboard 200, and #4 on the Canadian charts. His 2014 single "Hope You Get Lonely Tonight" also cracked the top 10 in the US Country and US Country Airplay charts.